People who suffer from diarrhea suffer from loose, sometimes very watery bowel movements. While most people only have episodes of diarrhea once or twice a year, it can still be a cause for alarm. Severe diarrhea can cause dehydration, while chronic diarrhea can signify a more serious problem, such as an inflammatory bowel disease. Most commonly, diarrhea is caused by a bacterial or viral infection or a parasite. The latter is usually picked up while traveling to a foreign country, which is why it is often called "traveler's diarrhea." Several different types of medications may cause yellow diarrhea. Antibiotics, laxatives and certain chemotherapy medications may be at the root of the problem. Ask your health care provider if you are concerned about your medications and possible alternatives. Yellow diarrhea is also caused by a lack of bile. This can signify a problem with the liver, as it is the liver's job to produce bile salts. The bile salts are what give stool its brown color. When bile production drops, the stool will turn yellowish. Over time, it may appear to lose all color, turning a very pale gray. If your stool is turning from yellow to gray, see a doctor immediately. The most common cause of sudden, yellow diarrhea is a bacterial infection. Doctors usually suggest letting the illness run its course. Treat the diarrhea by eating small meals, avoiding fatty foods, and drinking lots of fluids to stave off dehydration. 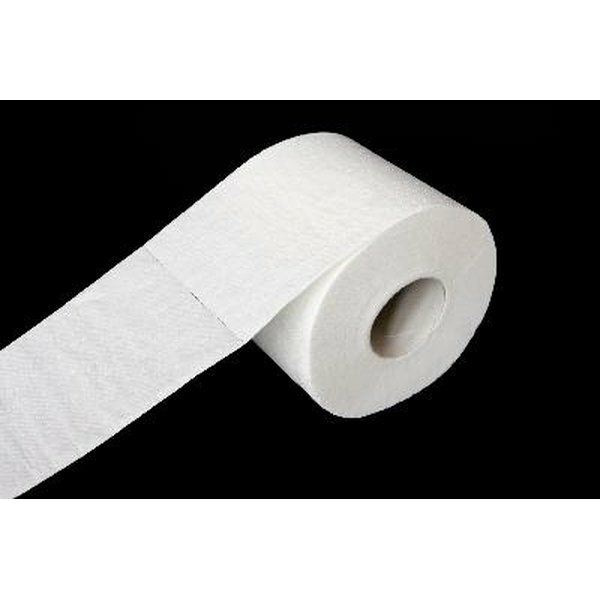 Is Cholestyramine Good for Diarrhea? What Are the Causes of Prolonged Diarrhea?